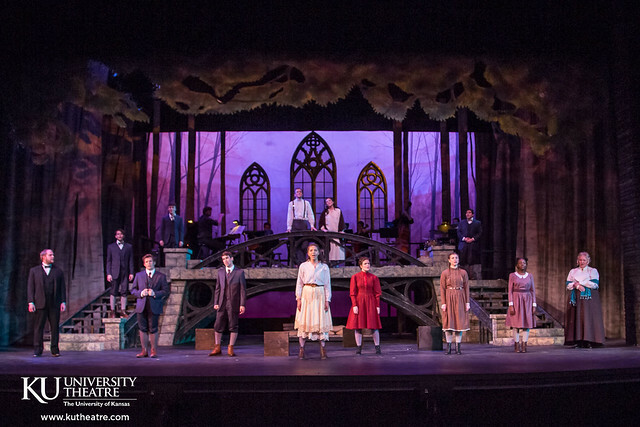 In this pulse-pounding rock musical adapted from a controversial 1891 play, young men and women struggle to define themselves within a repressive culture. A smash hit on Broadway and winner of 8 Tony Awards, Spring Awakening resonates with the adolescent within all of us. This production includes explicit language; sexual content and dialogue; and depiction of abortion, suicide and physical abuse. It may not be appropriate for all audiences.